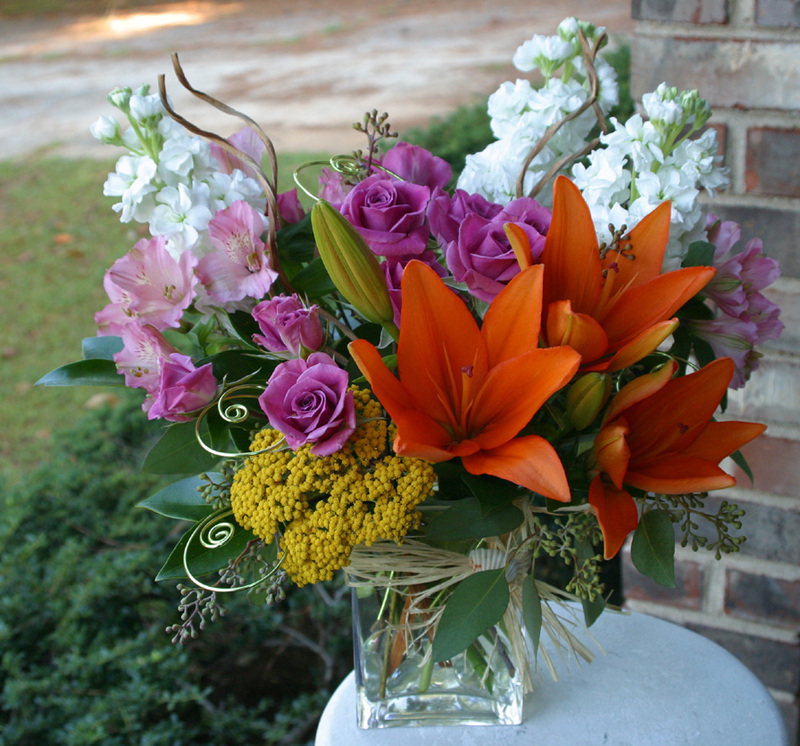 We are a floral design studio that focuses on the customer. 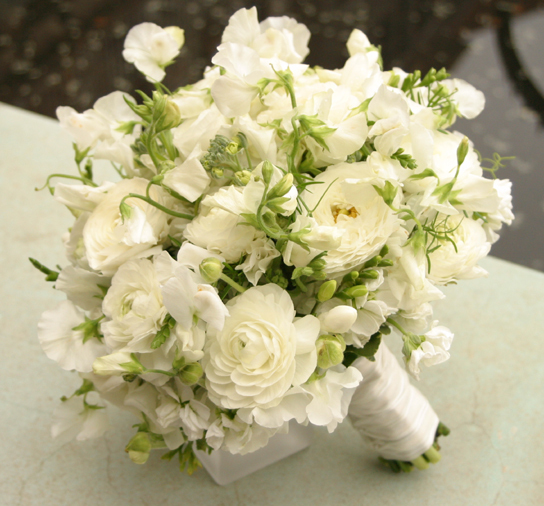 We provide a personally designed product that combines the beauty of flowers with artistry and innovation. 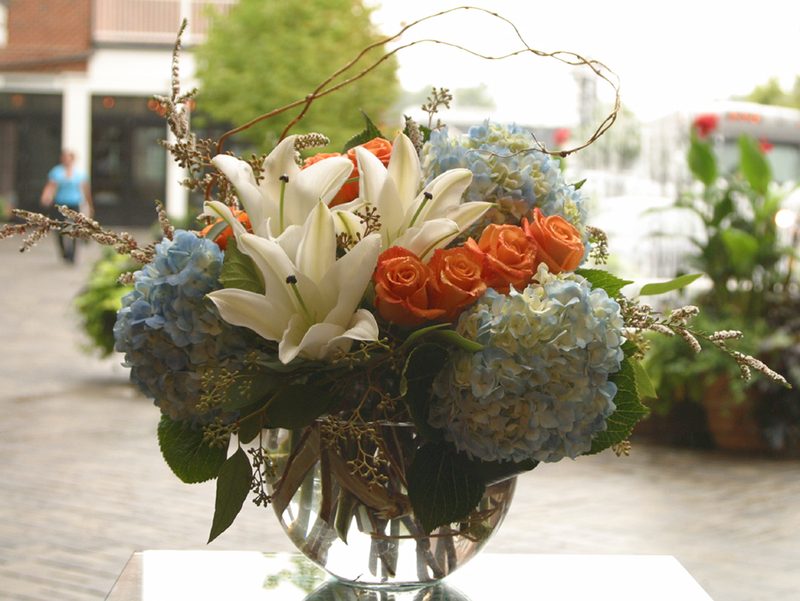 We provide an array of services which begin with the every day custom flower arrangement for any ocassion. In addition, we specialize in weddings, small and large events, both private and corporate. Our focus is to provide excellent customer service and make sure that each client receives quality product and the attention they deserve. 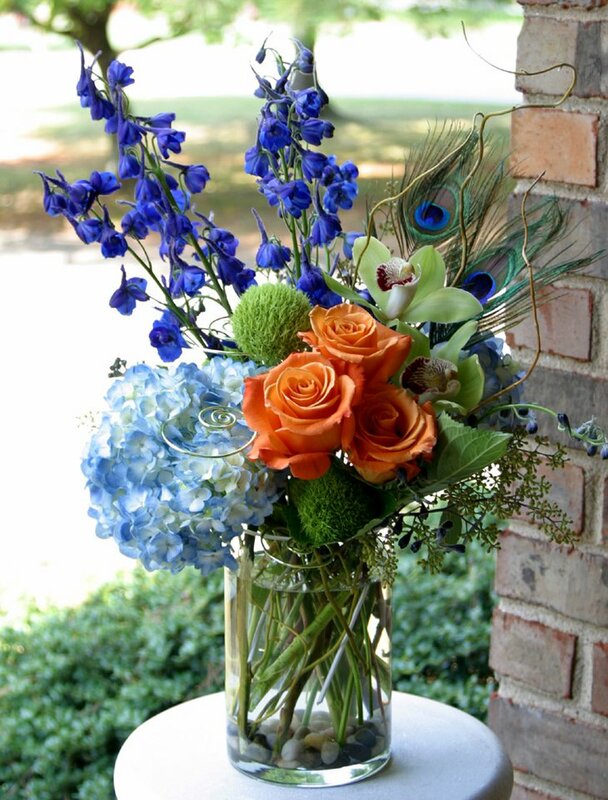 Affluence is a posh, imaginative floral design studio in Atlanta providing daily flower delivery of distinctive and bountiful flower arrangements. Whether you desire a simple flower bouquet or a floral designer for your wedding or special event, our goal is to delight you with the lavish and whimsical nature found in our designs. We like to think of ourselves as a floral design think tank, with an evolutionary menu of exotic floral creations and exquisite floral gift items. Our stylish flowers are carefully selected from around the globe - from Europe, South America, and Hawaii - ensuring you the finest quality and unmatched floral experience. Click here to view our floral design portfolio.